Find a wide selection of the best apartments and hotels in Mogán, and make your reservations saving much money with our last minute offers, offered directly by the establishments. 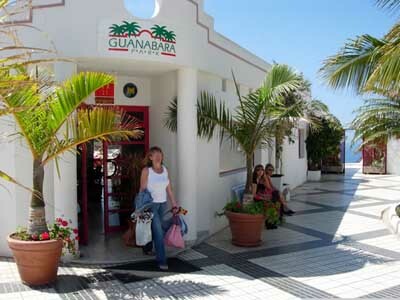 Mogán is a welcoming municipality located in the southwest of the island of Gran Canaria which has many tourism enclaves as Puerto Rico and Arguineguín. To find the best offers for hotels in Mogán select the dates of your trip on the calendars below. If you wish you might visit the section hotels in Puerto Rico, hotels in Mogán Beach or hotels in Arguineguín Beach, to find your hotel or apartment on the nearby towns. Vista Taurito Apartment is set in Taurito and offers an outdoor swimming pool and a garden. 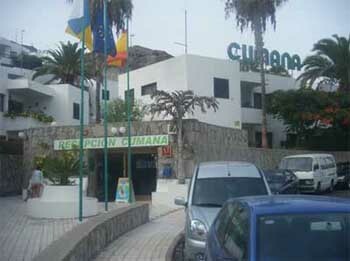 The accommodation is 26 km from Playa del Ingles.